$5000 towards closing costs with preferred lender!!! Corner Lot. 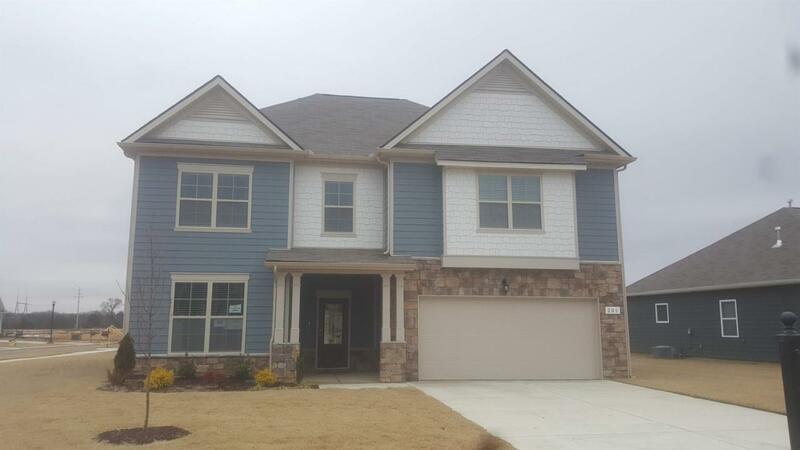 Gordon Floor Plan, 4 bed 2.5 bath. Dining / Flex room on main floor. Large open kitchen, dining and living area combined. Covered patio. Large walk in pantry. Large master with his and her walk in closets, separate shower and tub. Laundry on 2nd floor. Loft space at top of stairs.